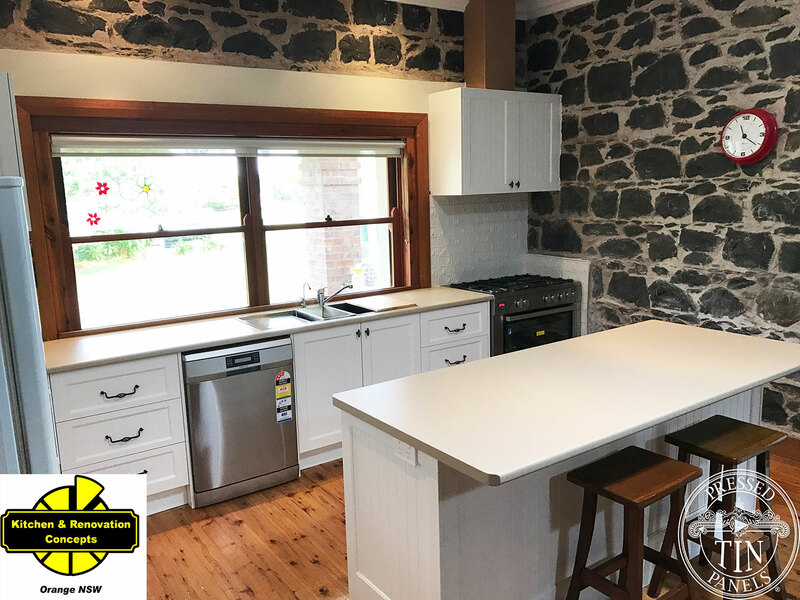 Kitchen Concepts in Orange, NSW supplied and fitted this splashback of Wall Panel (without frieze) pattern in powder coat Shoji White. 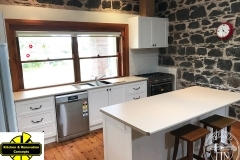 It was a lovely old blue-stone house located locally in Blayney, NSW. 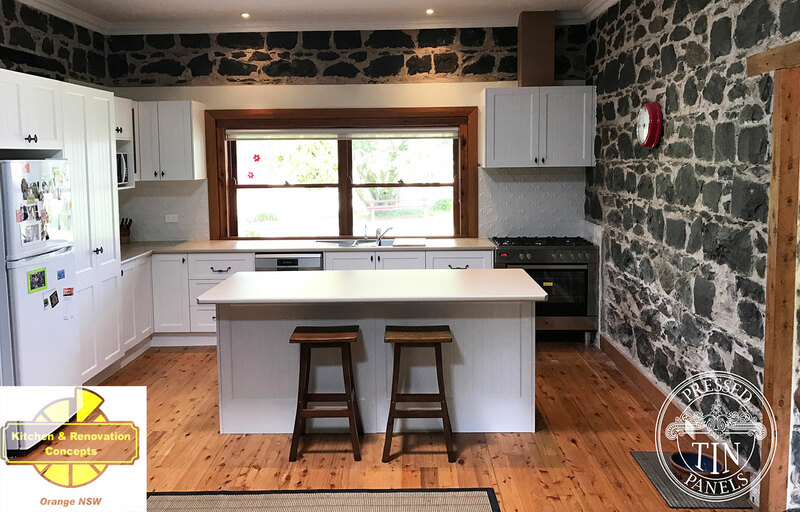 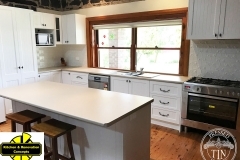 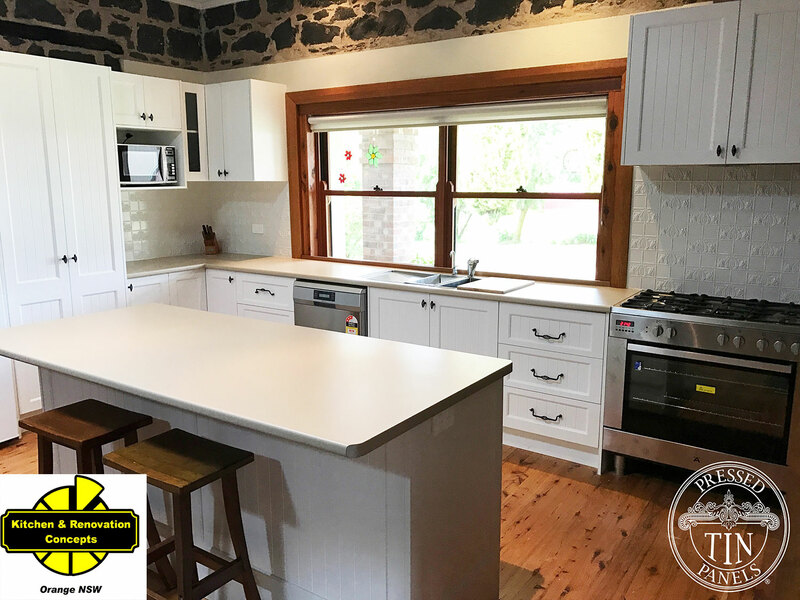 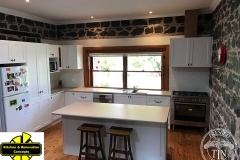 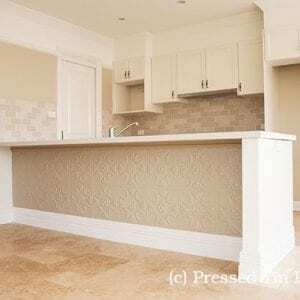 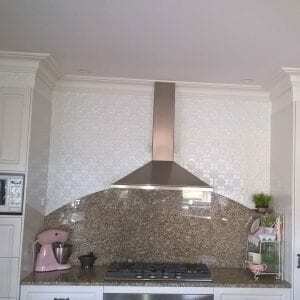 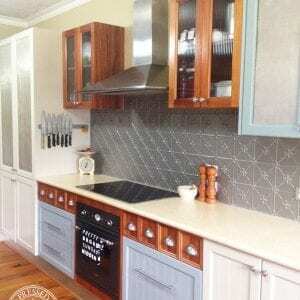 Kitchen Concepts in Orange NSW are a distributor for Pressed Tin Panels® products and can even install for you as well. 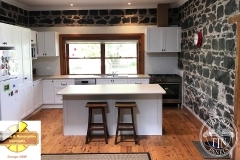 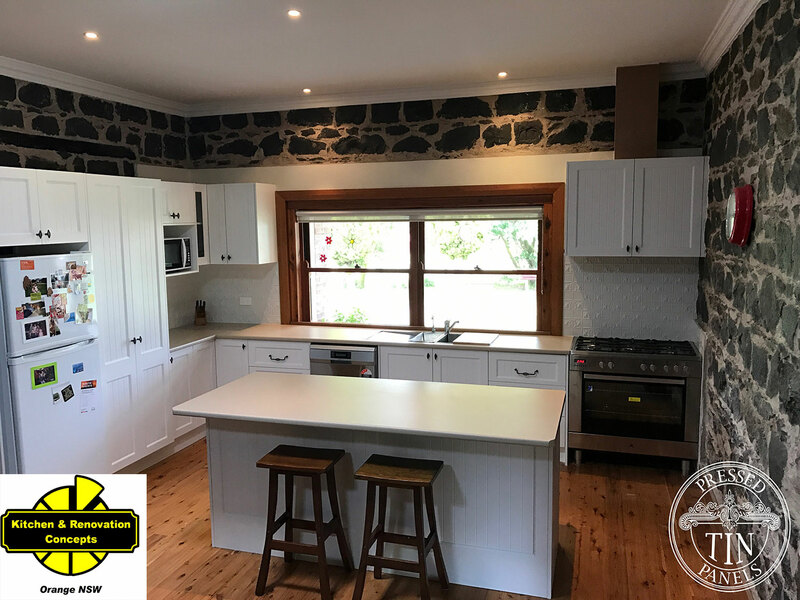 Call them for more information 02 6360 0505 – not only do they do kitchens -they can quote you on ceilings, walls, laundry, bathrooms, wardrobes, commercial and office fit-outs. 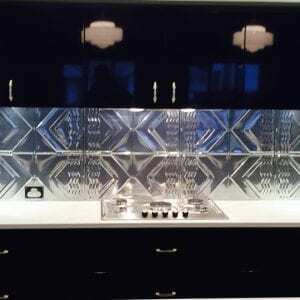 Go and see their modern showroom at 112 Dalton Street, Orange NSW.